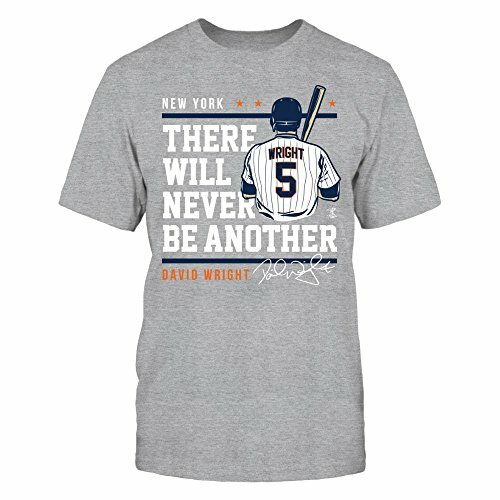 David Wright Official Apparel - this licensed gear is the perfect clothing for fans. Show your support with this officially licensed and branded apparel! Makes a fun gift! Celebrate your New York Mets fandom by sporting this Cool Base Collection jersey from Majestic to the next game! 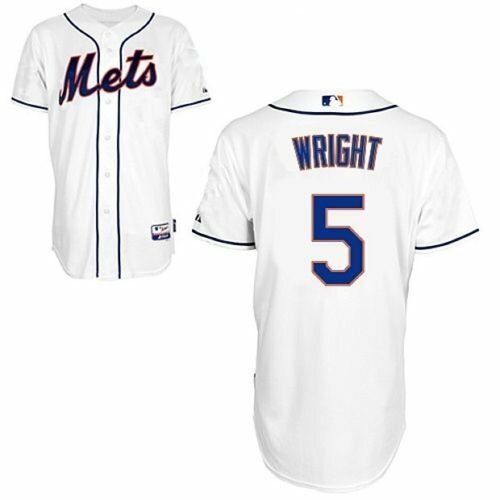 This jersey features tackle twill New York Mets graphics on the front for a bold display of team spirit and tackle twill name and number on the back. 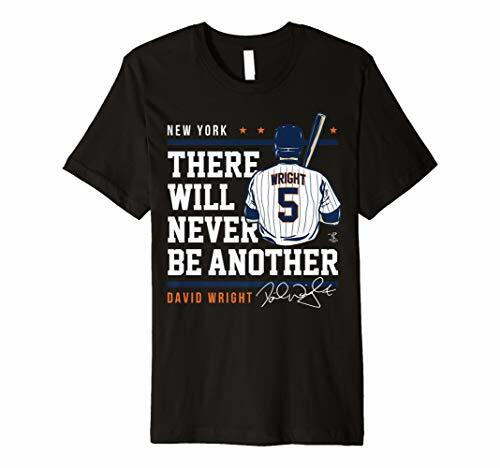 This spirited jersey will show off your New York Mets pride wherever you go! > Officially licensed by the MLB > New with tags > Made by Majestic > Tackle twill application > Embroidered Majestic logo on sleeve > Heat-sealed MLB Authentic Collection jock tag above left hem > MLB logo patch on back neck > Cool Base side seam label > Cool Base technology is made with interlocking moisture-wicking fabric for a lightweight, breathable feel > Tagless Collar > Color: White > 100% Polyester Performance Mesh > Machine wash > Big And Tall Sizes. 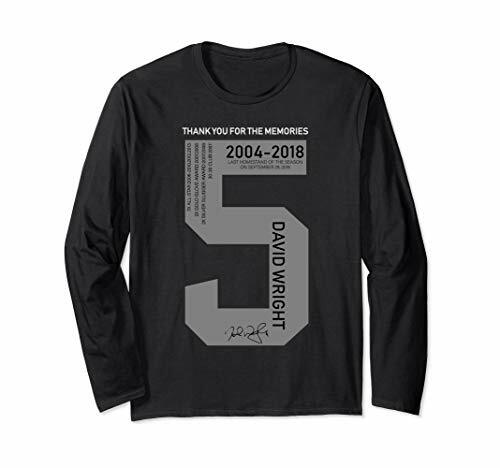 We have them in size 2XL, 3XL, 4XL, 5XL, 6XL, XLT, 2XT, 3XT, 4XT and 5XT click on the size you would like when you check out. 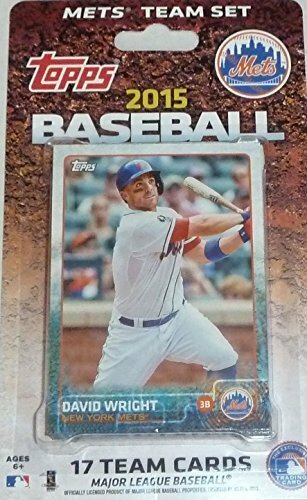 This is a 2015 Topps New York Mets Factory sealed special edition 17 card team set; cards are numbered NYM-1 through NYM-17 and are not available in packs. 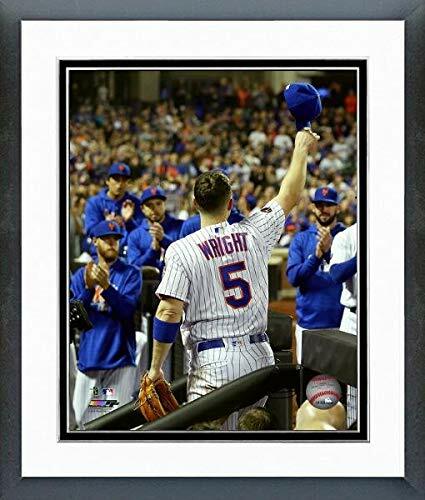 Players included are David Wright, Lucas Duda, Dillon Gee, Curtis Granderson, Jenrry Mejia, Daniel Murphy, Matt Harvey, Zack Wheeler, Bartolo Colon, Juan Lagares, Dilson Herrera, Jon Niese, Wilmer Flores, Bobby Parnell, Travis d�Arnaud, Michael Cuddyer and Jacob deGrom. The advisory staff series is lightweight, flexible and durable for young ball players everywhere. 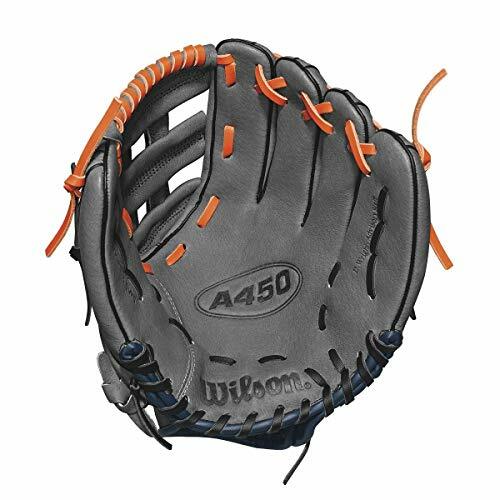 All the gloves in this series are inspired by the game models designed by Wilson major leaguers. 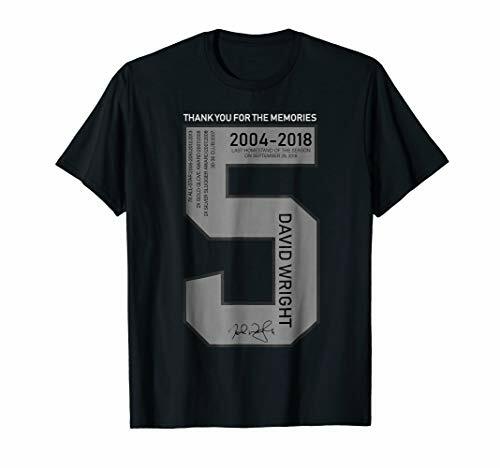 Custom cropped on matte photographic paper, this officially licensed 8" x 10" photo features official MLB and MLBPA logos as well as uniquely numbered Official MLB Licensing Hologram appear upon photograph. This is not a mass produced copy. It was made in a custom photographic lab, not on a printing press. Double Matted (White over Black) in Beveled, Acid Free Matting. Framed Under Plexi-Glass in 3/4" Black Wood Moulding. Ready to Hang Finished Size: 12.5" x 15.5".